LASIK eye surgery is becoming quite popular among people with the introduction of the new technologies because it has reduced the post surgery risks significantly and increased the precision of vision. 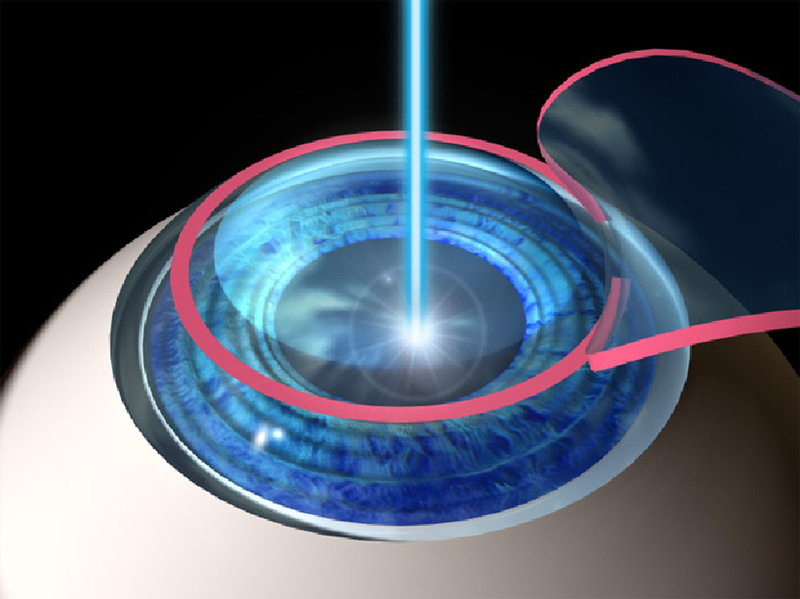 With the addition of the latest ‘NASA Level technologies’ in LASIK, patients are able to get much better outcome than the ones which involve blades. And the best thing is you can easily get the best LASIK eye surgery close to your home in Manhattan. In this article, we have shortlisted the ‘best eye surgeons in Manhattan‘. 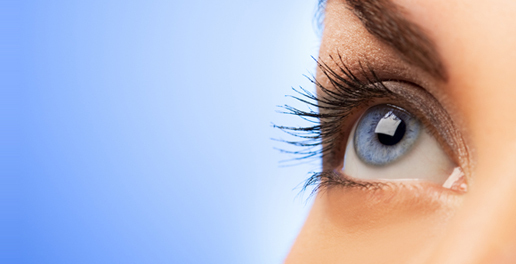 What you need to do get the best Manhattan LASIK surgery? 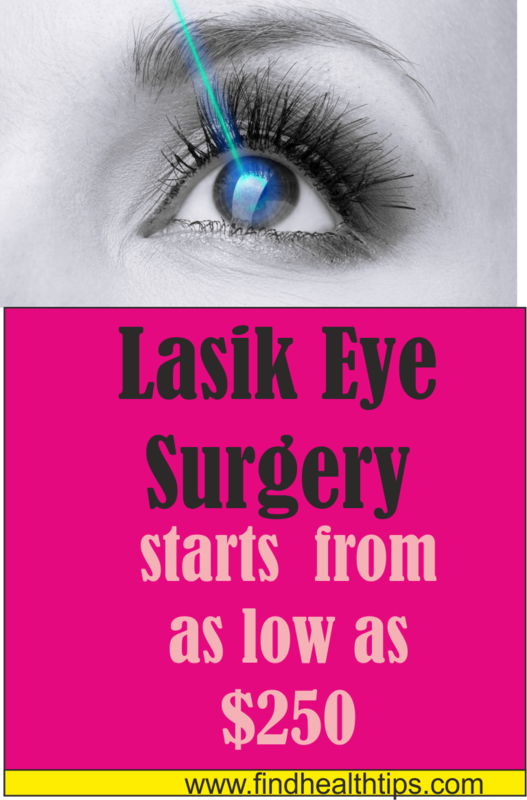 LASIK eye surgery isn’t like any typical minor surgery which you can get whenever you want. You must know that not everyone qualifies for this eye surgery. 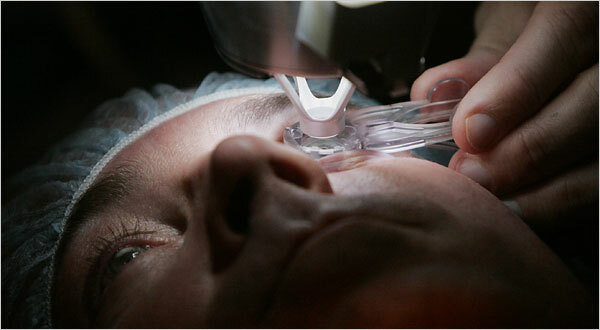 It is a refractive error correcting surgery which has to be done very carefully in order to get the best results. 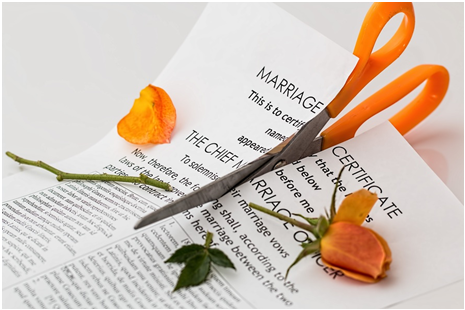 If in any case, this surgery is conducted upon a patient who is not fit to withstand it, the outcome may be disastrous. So, prior to getting this surgery, you must fix an appointment with an ophthalmologist to clarify and test whether you are eligible for the surgery or not! Consult with your doctor whether your eyes are ready for the surgery. 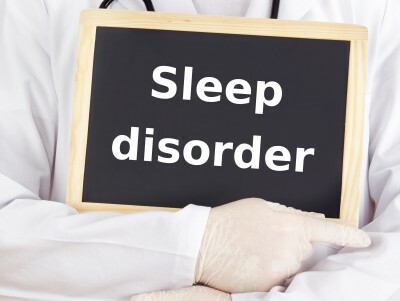 Don’t fail to mention your complete medical history including your previous surgeries, medications and allergies etc. Go through the various tests and examinations which will be conducted to ensure whether your eyes will be able to withstand the surgery successfully. Follow all the instructions given by your LASIK eye surgeon or ophthalmologist. 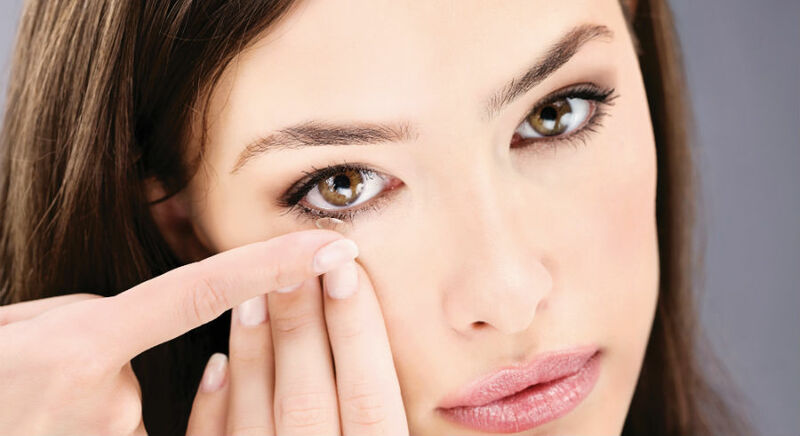 If you wear contact lens, you may be asked to stop using it for some time. Clear all your doubts about the surgery by asking questions to your eye doctor. Where to get Lasik best eye surgeons in Manhattan? The following list contains the names of some of the top-rated LASIK eye surgeons in Manhattan who have extensive experience in this field and who can help you in achieving precise vision with their expert eye treatment. He is one of the head eye surgeons at Manhattan Eye, Ear & Throat Hospital. He is a nationally recognized refractive surgeon and is one of the very few eye specialists in USA who has dedicated his career to Laser Vision Correction. He has performed over 100,000 LASIK procedures and his patient list includes celebrity athletes like Bernie William and New Jersey Superstar Jayson Williams. Patients travel from various parts of the world to get treated by Dr Moadel. Various popular television channels like NBC Nightly News with Tom Brokaw, Fox News, CNN, NBC Today and NY1 News have featured him on their shows. He also has been noted and quoted in the renowned Vogue Magazine, New York Magazine and Self Magazine. He has also received several national awards for his amazing performance in the field of ophthalmology and eye surgeries. He is an American Board Certified Ophthalmologist in NY and Manhattan. He is affiliated with several hospitals in the nearby areas of NY and Manhattan which includes Chestatee Regional Hospital, Southern Regional Medical Centre and more. He has been practicing for more than 20 years. He is highly skilled in performing LASIK eye surgeries and uses the latest technologies for his patients. He accepts several heal insurance such as Aetna Choice POS II, Aetna HMO, BCBS Blue Card PPO, BCBS Georgia Blue Choice HMO and more. He is one of the four doctors at Chestatee Regional Hospital, one of the 14 eye doctors at Southern Regional Medical Centre and head surgeon at The Diamond Vision Laser Center of Manhattan. He is the founder and medical director of Manhattan LASIK Centre. He graduated from Columbia University and earned medical degree from Cornell University Medical School. He has abundance experience in cornea and refractive surgery. He has also gained experience during his training at Harvard University. 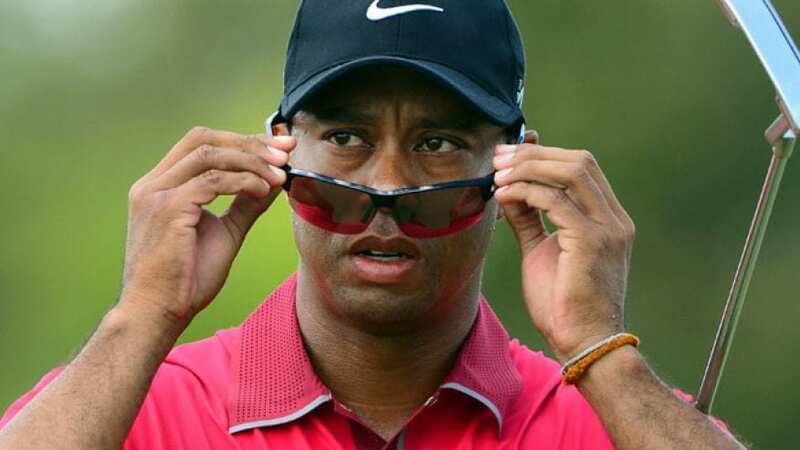 His has already performed over 70,000 LASIK procedures. Niksarli is also working as an associate professor of ophthalmology at the Manhattan Eye, Ear and Throat Hospital, Lenox Hill Hospital and NY University Medical Centre. He has performed over thousands of successful laser procedures which makes him one of the topmost LASIK surgeons in the country. He was the first surgeon in NYC to perform the cutting edge corneal surgery like the implantable contact lens and artificial corneal transplant. Various news channels like CBS, Fox News and CNBC has featured him on their platform because of his innovative surgical techniques. He is highly skilled in all kinds of cornea and refractive surgery which includes LASIK eye surgery, cross linking (CXL), cataract surgery, Visian ICL implantable contact lenses and more. He is a board certified ophthalmologist practicing LASIK procedures for over 7 years and have performed more than 1000 LASIK surgeries. He takes the duty of performing all the pre and post eye operative examinations along with the surgery and pays a great attention to the details. He is a diplomat of the National Board of Medical Examiners. He attended the prestigious Cornell University and graduated in Biology. He earned his medical degree from the NY Medical College. If you are planning to get a LASIK surgery in Manhattan, its better you get your surgery only under the hands of the top level surgeons. Even though they may cost you higher than the ‘not-so-renowned’ ones, but you will get the best service. Since it’s a matter of eyes, it’s better not to risk. The above mentioned LASIK best eye surgeons in Manhattan are some of the best in the nation who have a huge number of satisfied patients including celebrities. So, choose the best for yourself and get back your 20/20 vision and a new start to your life!